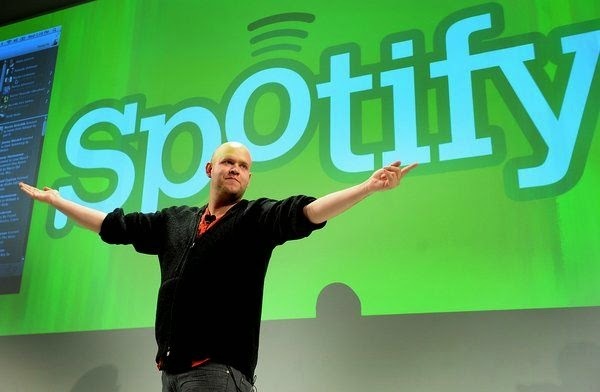 Spotify introduces 50% discount for college students. This is a good deal if your in college. But its only a matter of time until the price goes main stream for everyone.